Details: On Sunday 3rd February 2019, the Rostrevor College Foundation, in conjunction with the College, is holding a fun day to connect our vast community of current families, old scholars and friends of the College, and to raise funds for future College developments. Whilst the Australian summer is in the grip of Cricket fever, at Rostrevor College Big Memorial Oval the sentimentalists are gathering to play a T20 Cricket Fundraiser, rekindling old rivalries on the pitch to raise awareness of the College Foundation as well as fundraising. 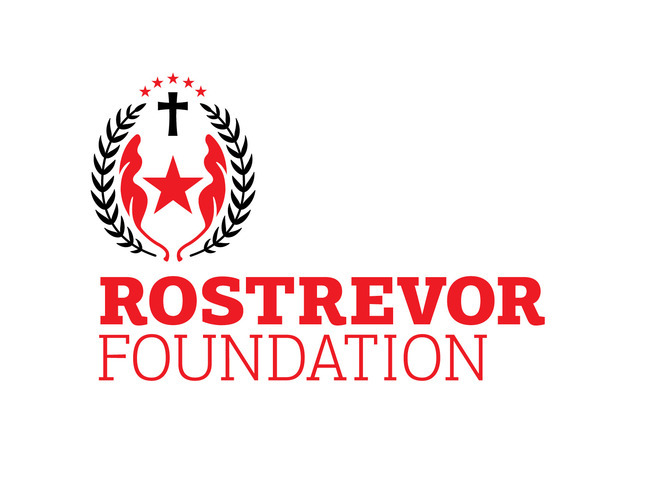 The event will of course be held in the beautiful surroundings of Rostrevor College. The T20 Cricket game will capture the great sporting culture of the College by involving all members of our exceptional community, both current families and old scholars. Principal Brian Schumacher and Director of Junior Campus Geoff Aufderheide will be the 'Coaches' of the 2 teams. And to help inspire both players and spectators alike, our guest speaker, former test quick and Adelaide Strikers coach, Jason "Dizzy" Gillespie will provide great insights from his career, including: 259 test wickets, 201 not out against Bangladesh and recent BBL07 championship as coach. In 2018/19, the Foundation is funding development of a new centre at the ag farm, providing purpose built facilities to house our environmental fauna and supporting our agricultural and environmental science curriculum. Such projects are only possible with the support of the Foundation, through contributions made by our community. We hope you will get behind the College and the Foundation and begin 2019 with a SIXER, by gathering supporters to purchase a table of 10, to be part of this fabulous day. Early Bird Tickets are $100pp - $1,000 per table (early bird price closes 21 December 2018) or Full Price $125pp after this date.